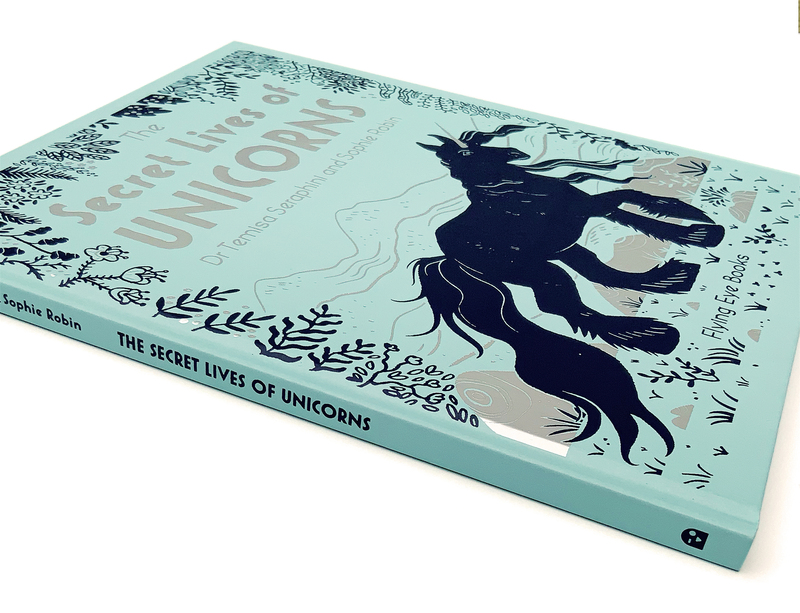 If you thought unicorns were strictly imaginary, think again. 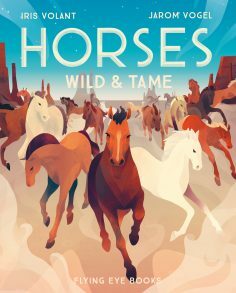 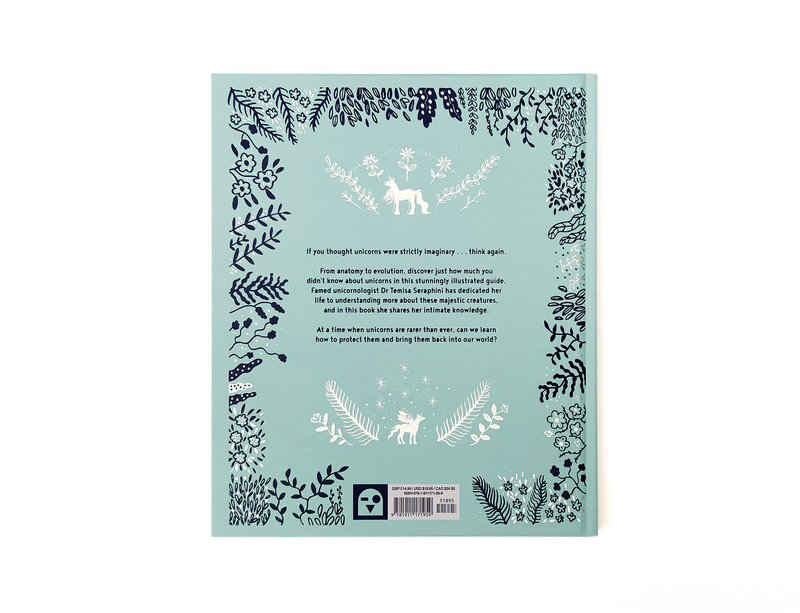 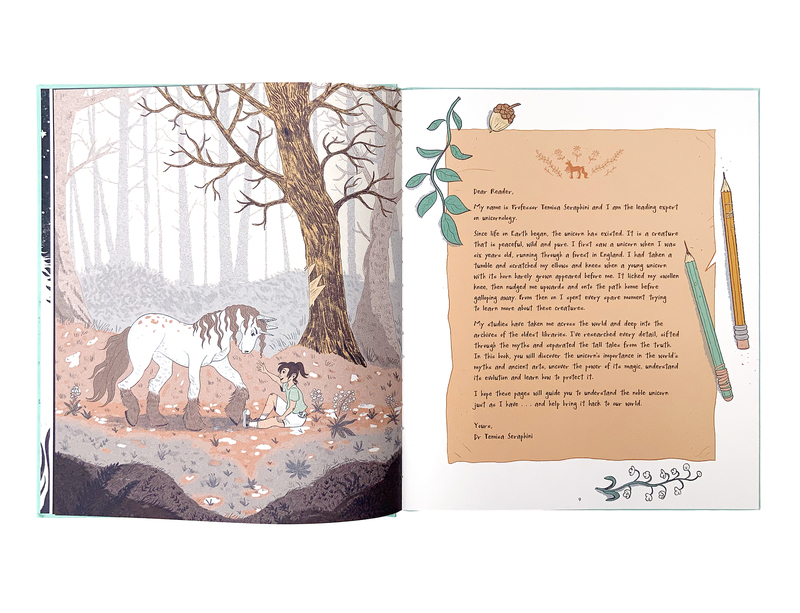 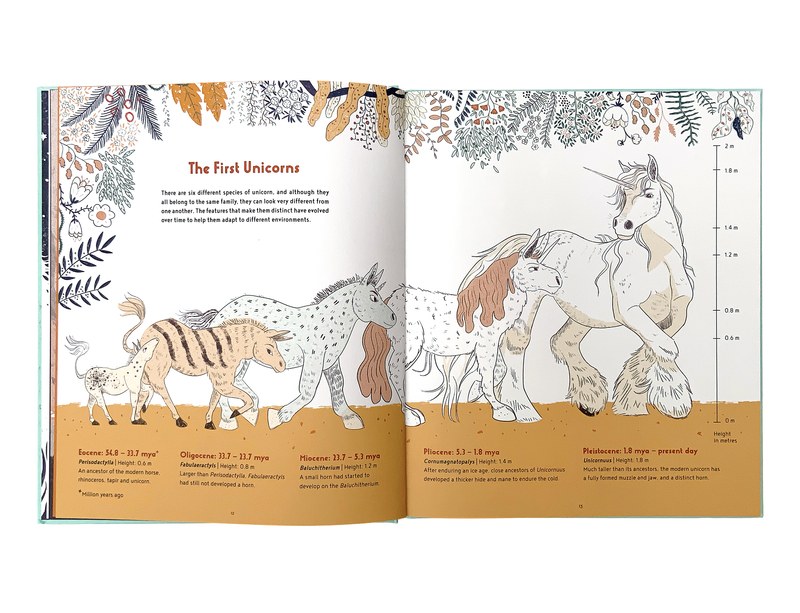 Anatomy, evolution, life cycle, magical properties – discover just how much you didn’t know about unicorns. 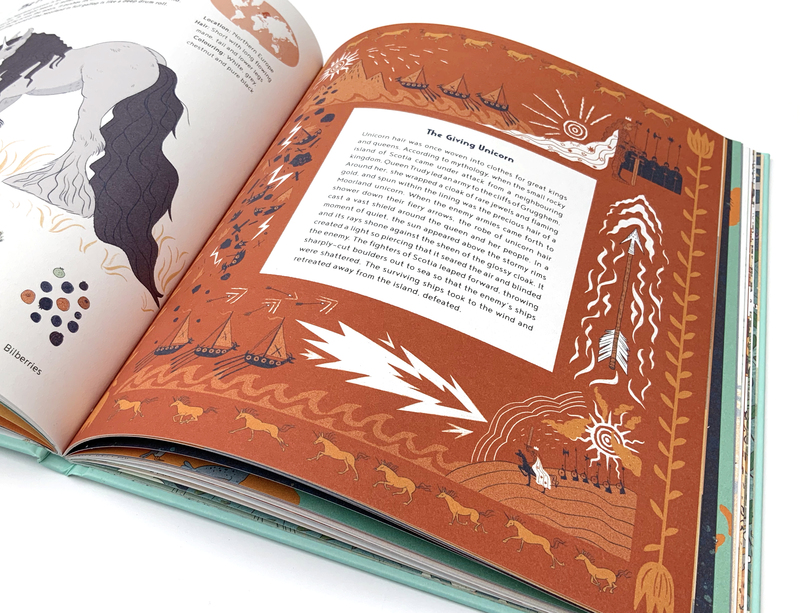 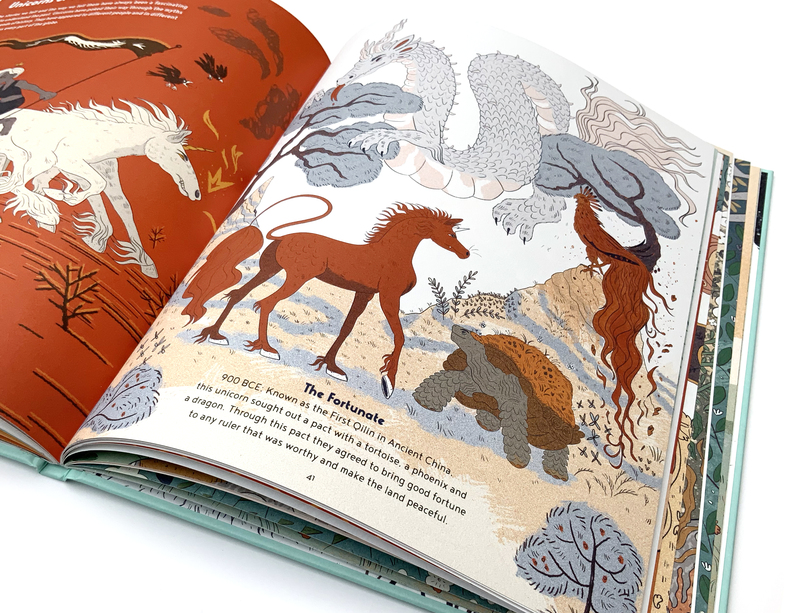 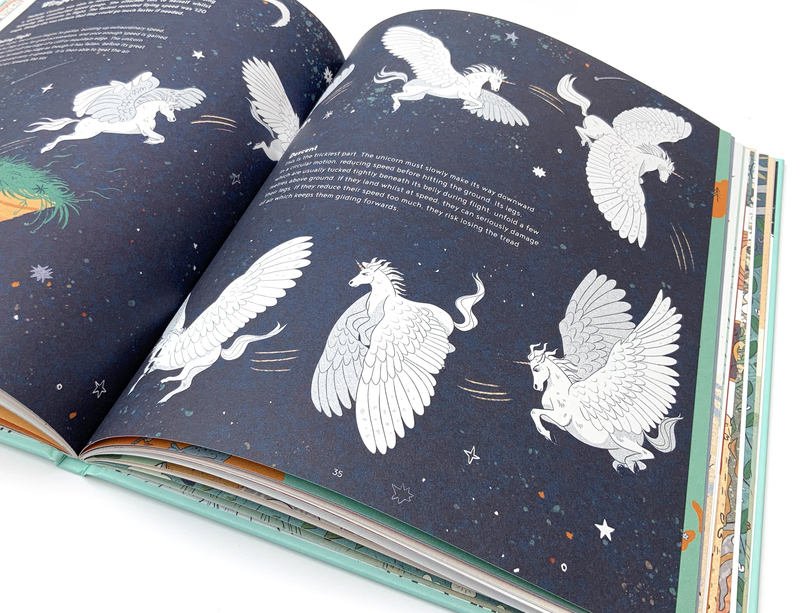 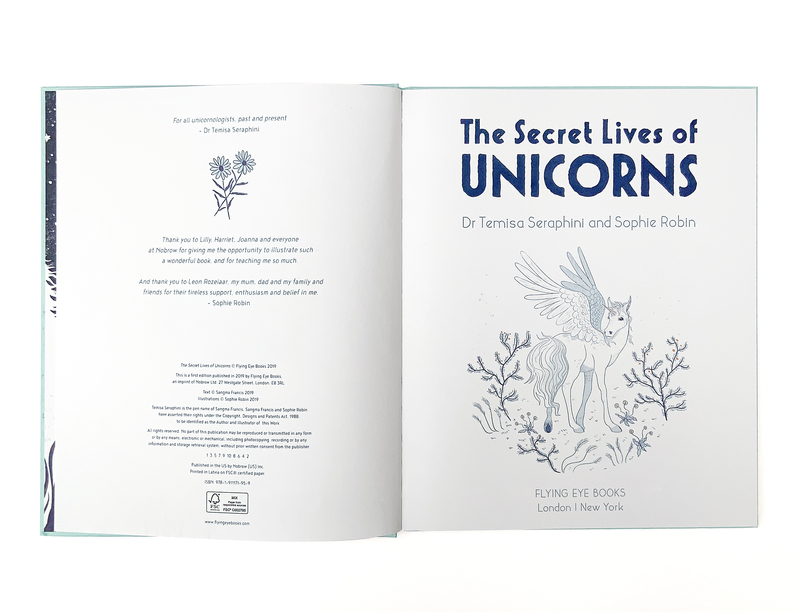 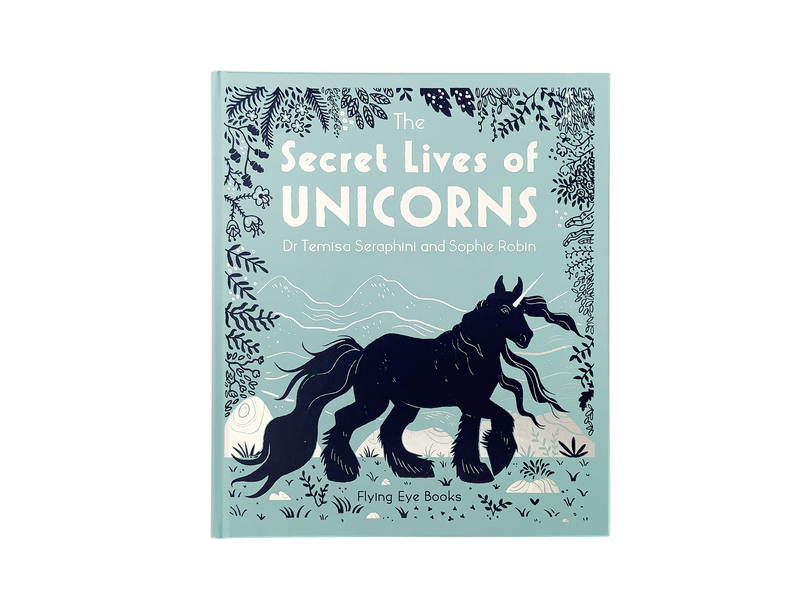 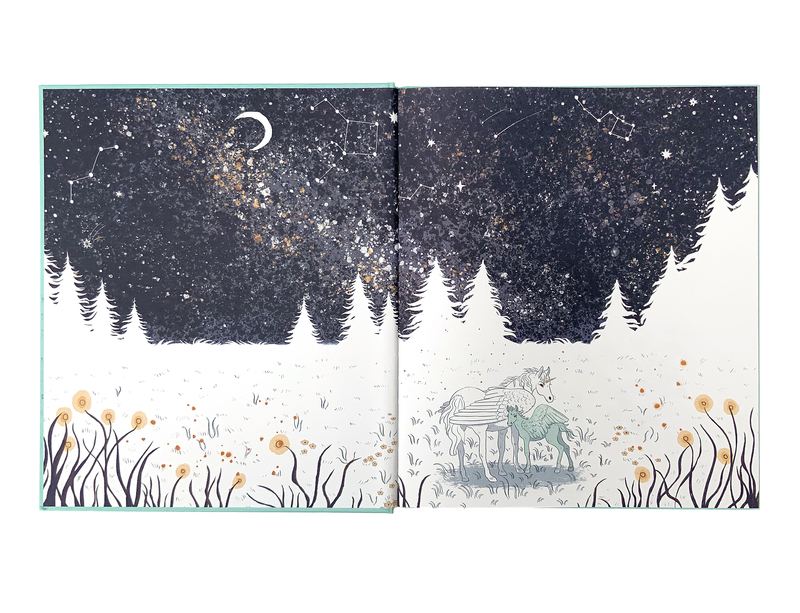 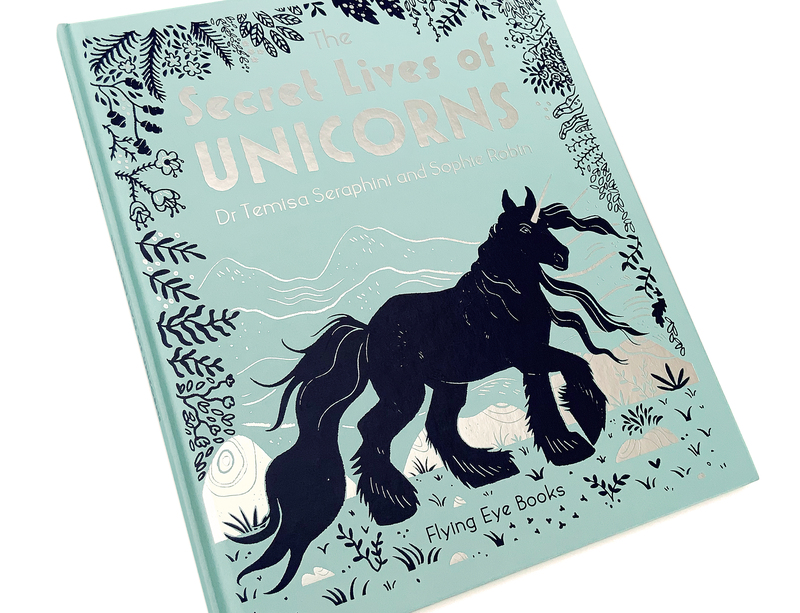 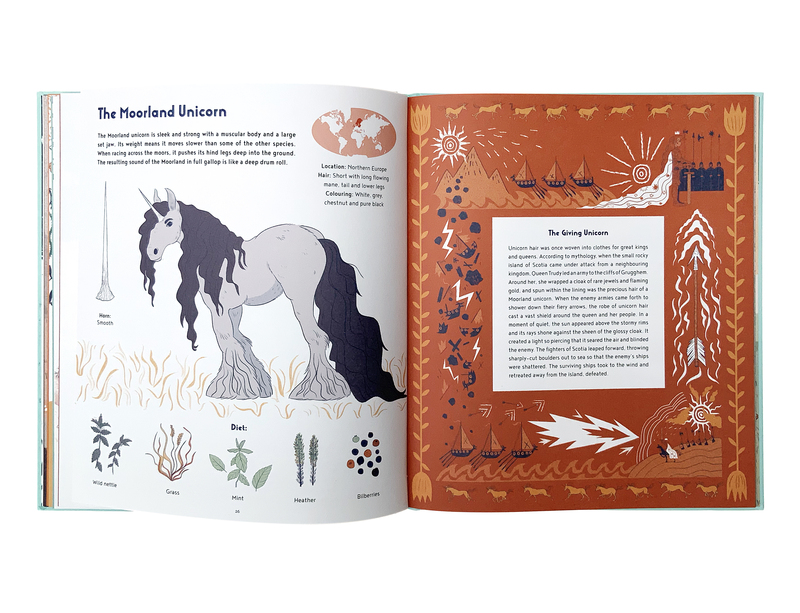 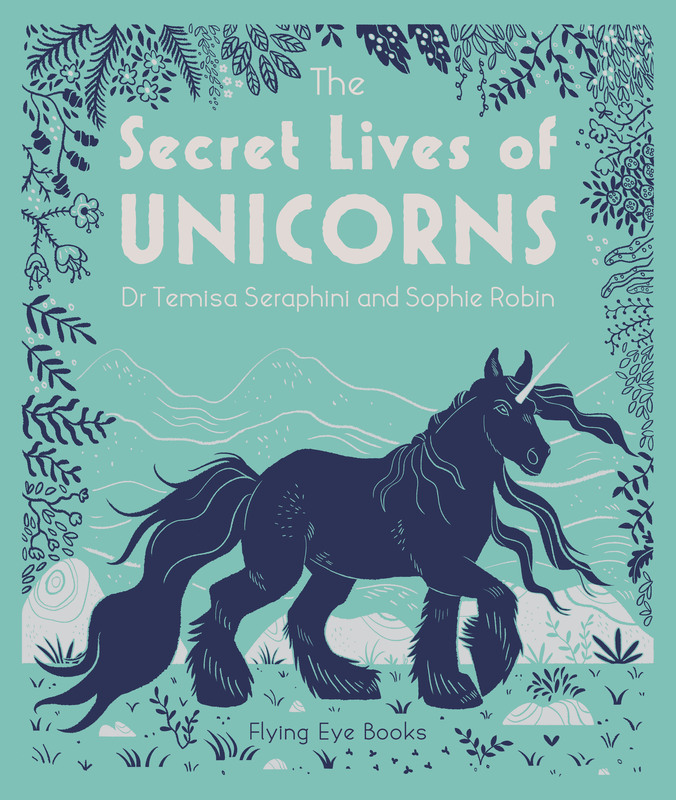 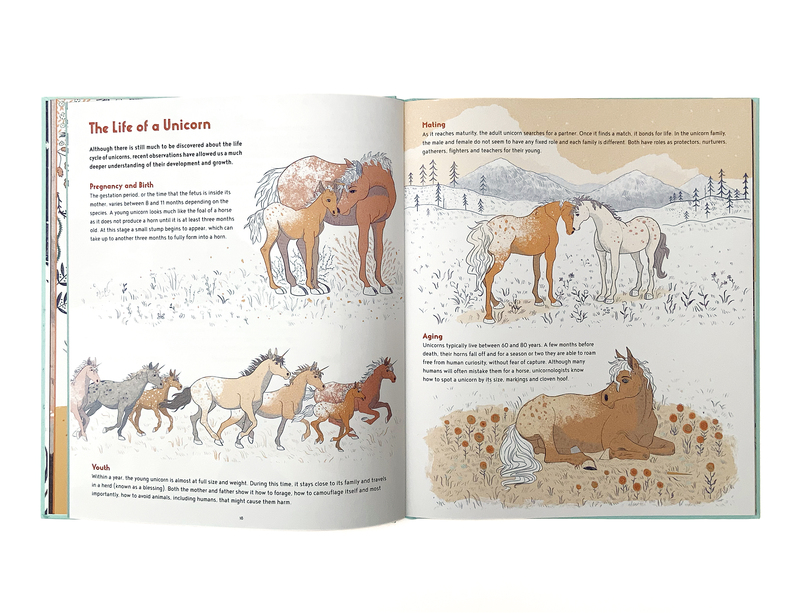 Dive into the life’s work of famed unicornologist Professor Temisa Seraphini with this beautiful, fully-illustrated encyclopedic volume of unicorn knowledge. 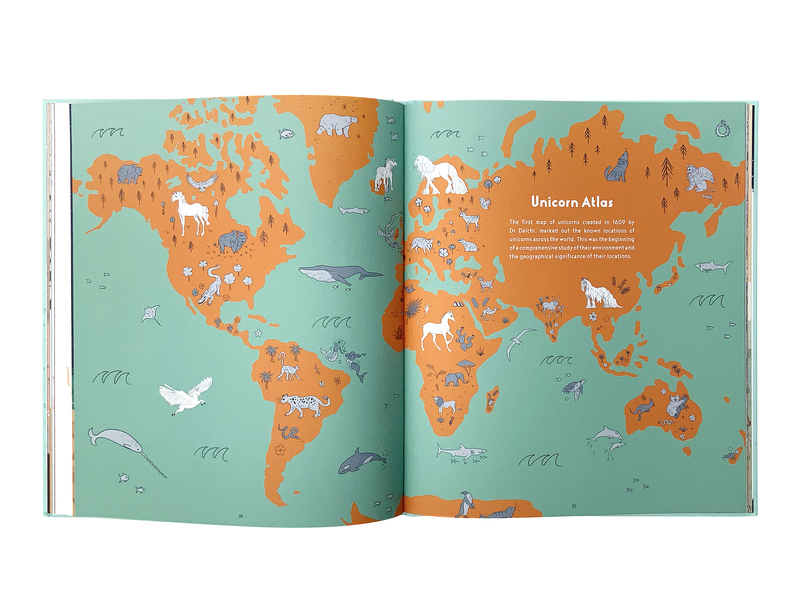 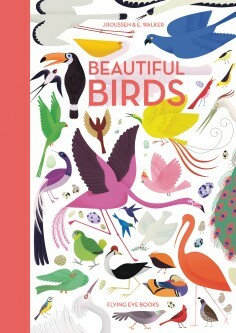 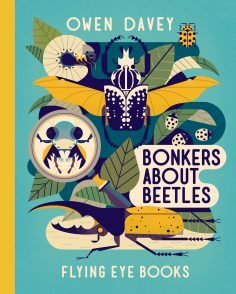 Meet species from the fjords of the North to the unforgiving deserts of the equator as you discover the wonders of this enchanting creature from past to present.